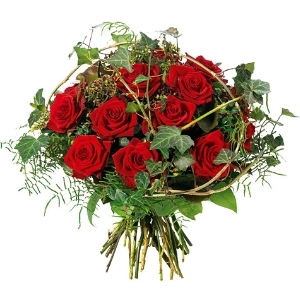 Regiobloemist Belgium delivers fresh flowers in every city in Belgium by the local florists. 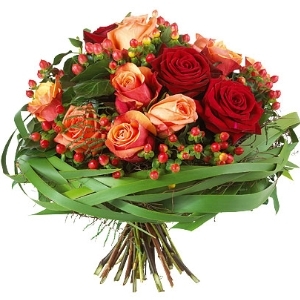 Experience the service of Regiobloemist Belgium. 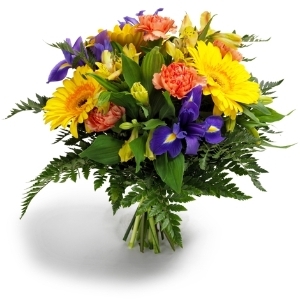 Order before 23:59 local time and we will deliver your flowers on Tuesday throughout Belgium. 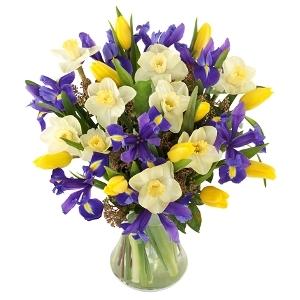 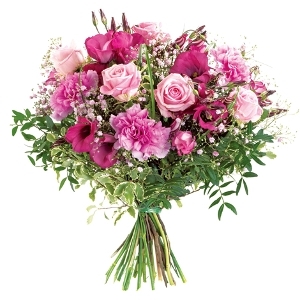 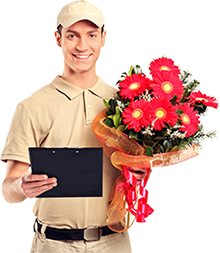 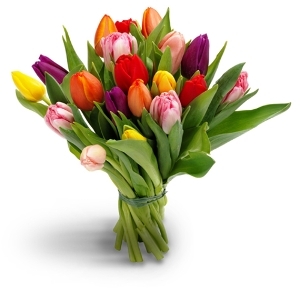 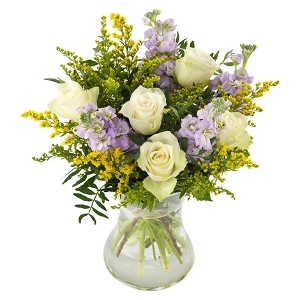 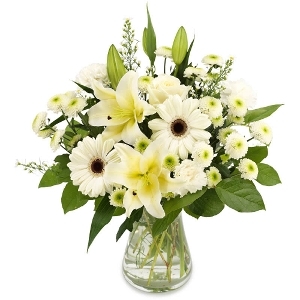 You get 7 days freshness guarantee on all flowers ordered and delivered through Regiobloemist. 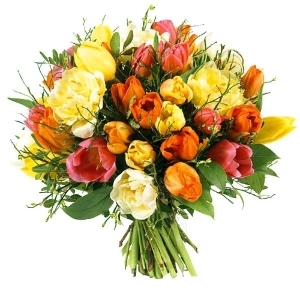 At Regiobloemist.be you always pay through our secure pages so your personal data is safe.